It's the last week to catch a ride up to the top of Sunshine for some of the best hiking and most incredible views in Banff National Park. Sunshine is one of the best ways to experience the beauty of our mountains and we wanted to remind you to take advantage of this experience before it's too late! Not to mention, you'll have a chance to see the gorgeous, golden arches with a blanket of soft snow all around them. 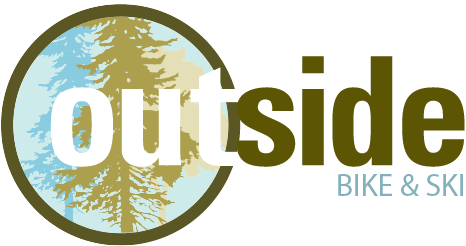 If it's too wet to mountain bike - this is the perfect alternative (or you could just switch it up and take in some hiking because it's the last weekend to get up their). 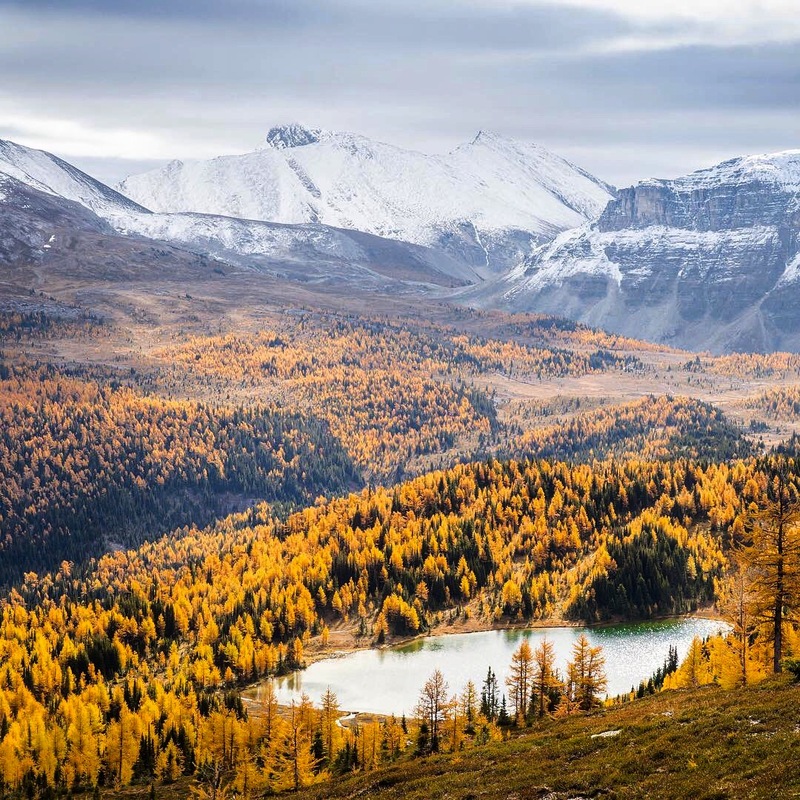 "Before winter comes, travellers, from all over the world, and locals go to the mountains every year in search of the beautiful larch trees. 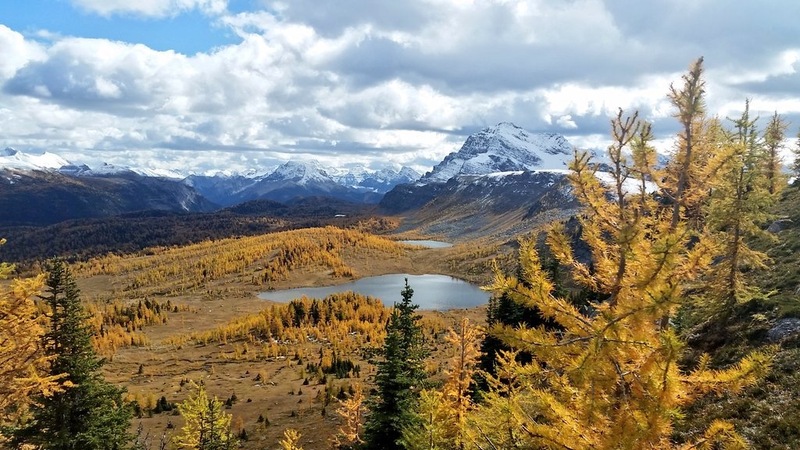 Native to Canada and the Northern United States, the Alpine Larches are the happiest in high, snowy areas and are great at preventing soil erosion. Most Alpine Larches grow between 10 to 25 m (33 to 82 ft) tall and spread as much as 15 m (50 feet) wide. These trees also tend to live for several hundreds of years. There are records that indicate that the oldest larch tree in Canada is around 2,000 years old." Images via Sunshine's Website. Find out all the details here.